Some rare BMW Alpina models are also participating in the auction at the Paris auction. 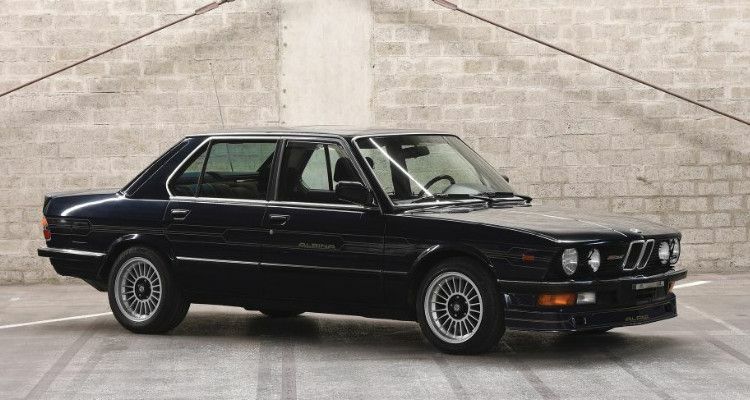 There will be a 1983 Alpina B9 3.5 sport sedan in the cars offered at the auction, which is the ancestor of the BMW M5 models. 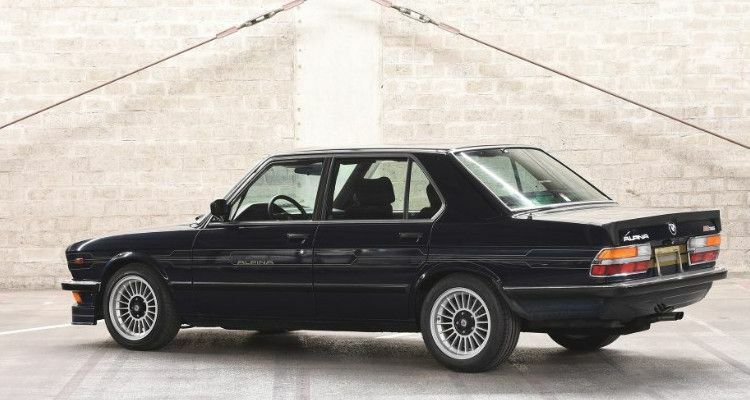 Production of the Alpina B9 3.5 began in November of 1981, and this would be Alpina’s first car to utilize the new E28 5-Series as its underlying platform. The B9 3.5 model using BMW’s 3.5-litre inline six-cylinder engine as a starting point, Alpina was able to coax out some extra performance by fitting high-compression Mahle pistons in addition to fitting a new camshaft and reprogramming its Motronic ignition system, raising overall output from 218 bhp in the 528i to 245 bhp, and peak torque was also increased to 320 nm. 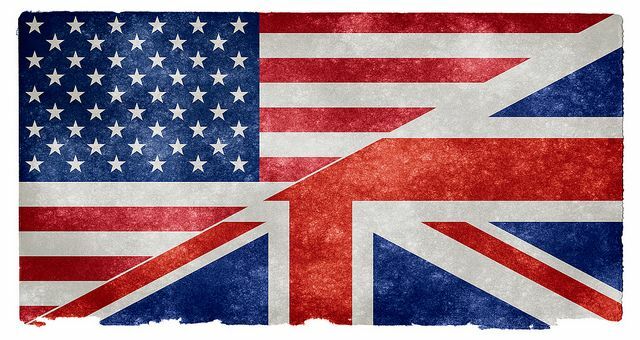 Over the course of six years of production, 577 examples were produced. 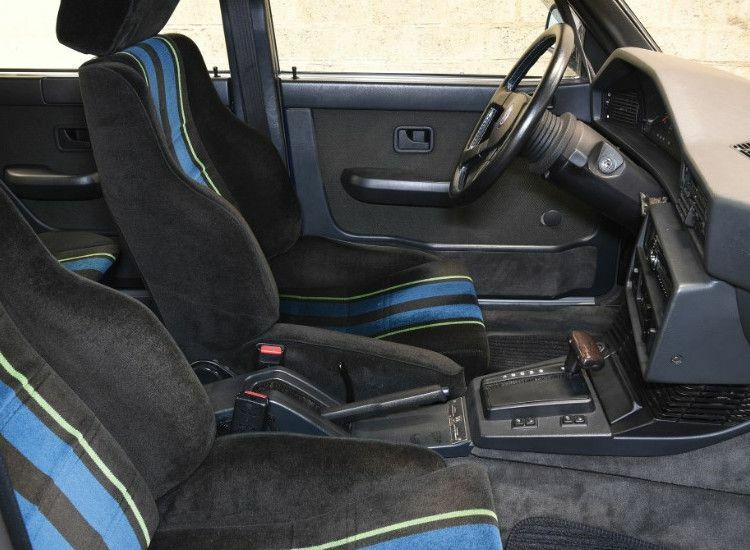 While a five-speed manual gearbox was standard equipment in the B9 3.5, an automatic gearbox could be fitted as an optional extra, an option which this car retains. The BMW-Alpina B9 3.5 model exported from Japan to Switzerland in 2016, upon its arrival, the car was serviced at a cost of over CHF 6,500. The BMW-Alpina B9 3.5 sport sedan is estimated value € 40,000 – 50,000.